Our Red Savina Hot Sauce will surely impress any hot sauce lover. If you’re looking for habanero heat, this is the sauce that will fulfill your needs. Every time you bite it, it bites you back twice. The Red Savina Habanero adds a perfect balance of heat and flavor to any chef’s recipe. Definitely one of our best selling hot sauces. 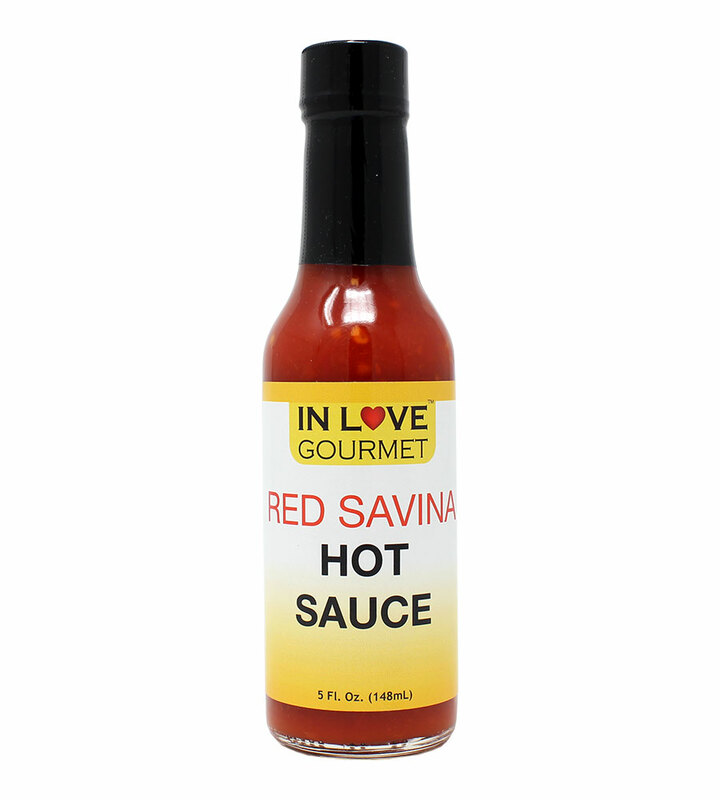 Suggested Uses: For any type of meal that you are looking to add flavorful heat, this is the perfect sauce. 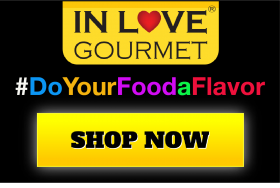 Excellent on Fish, Chicken, Meat and Veggies!